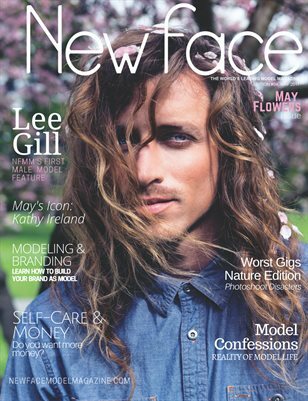 NEW FACE Model Magazine brings the next generation of upcoming, fashion models a monthly guide to making their mark in the fashion industry. This month May flowers have sprung! Color, color, color. Nature based issue full of tips on modeling, fashion, makeup and more to prepare you for the end of spring and beginning of summer.